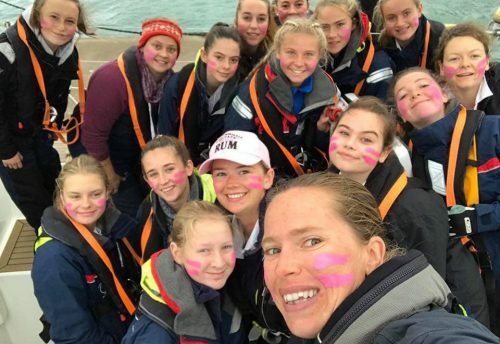 We are delighted to share the news that the RSP has received a grant from the Haberdashers’ Company to support disadvantaged young people to sail with us during the 2017 season. This grant will be used to ensure that young people who are experiencing difficulties in their lives including young carers , have the opportunity to experience sail training. 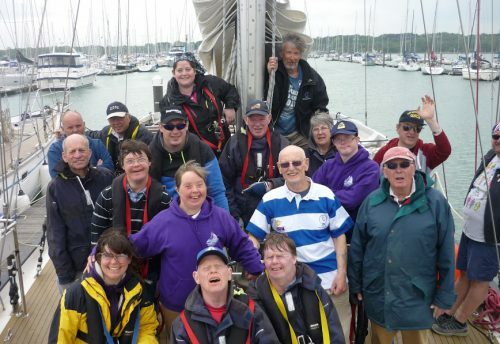 As a volunteer-based organisation, we depend on such charitable donations along with the time and commitment of all of so many volunteers to run our sail training programme. 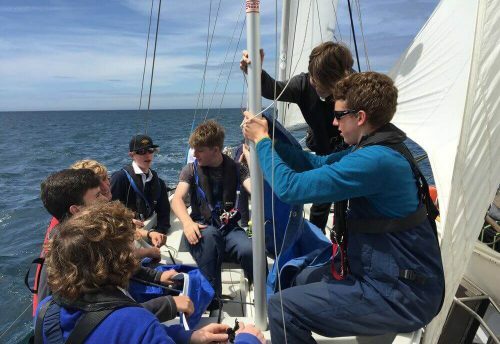 The support from The Haberdashers’ Company ensures that the sail training experience is accessible to a range of young people who otherwise would not have the opportunity. These people include young people from a range of socio-economic backgrounds experiencing social, emotional and mental health issues. 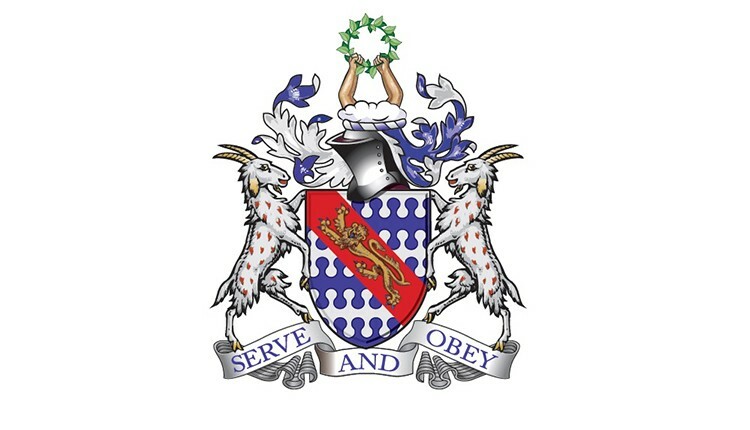 We are confident that the support from the Haberdashers’ will equip them with invaluable life skills and experience to help them overcome problems they are experiencing. We see time and time again, the change in young people’s confidence and self-esteem which in turn makes a difference in how they view themselves and deal with people. We look forward to supporting young people to achieve their goals in 2017 with the assistance of the Haberdashers’ Company, to whom we extend our sincere thanks. Please contact us on 01489 885098 if you or someone you know would like to sail with the Rona Sailing Project.